We all know that I love subscription boxes, to me, they are the adult equivalent of those Claire's Accessories mystery bags from the 90's! 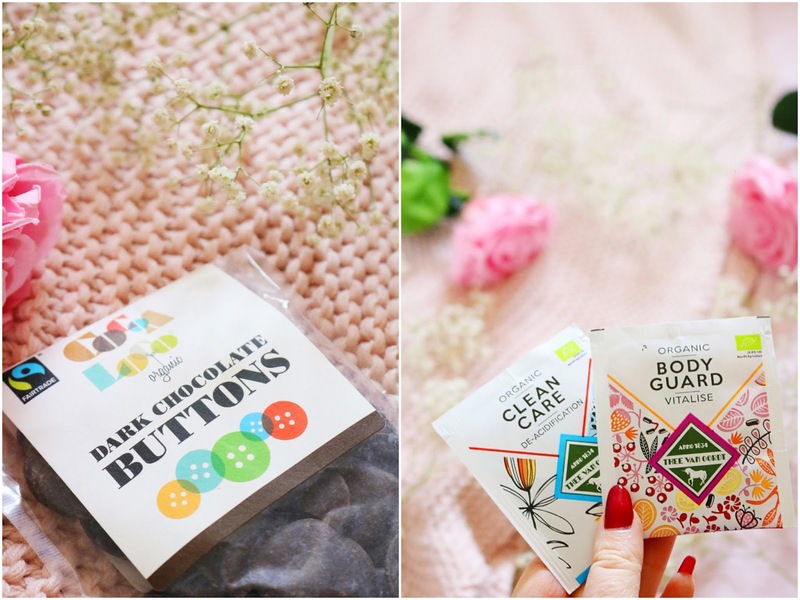 There are so many subscription boxes available now from food, crafting and lifestyle boxes to geeky goodies, alcohol, beauty and more natural, environmentally friendly and green boxes. As well as my blog, I also review subscription boxes on All Subscription Boxes. The Natural Wellness Box obviously fits into the latter category as it focuses on products to help you lead a cleaner, greener lifestyle. The box contains between 5 to 7 full sized items each month (or as a one off box if you choose that option) and items can range from natural supplements, herbal tea, natural beauty products and skincare, superfood and lifestyle items. I was very kindly sent the fantastic and very impressive May box which is based around the theme of 'fresh routines'. The May box is now sold out but you subscribe to receive the July box which will be dispatched on the 15th July. Let's start with the item I'm probably the most excited about, although it's pretty much a three way tie (with the second Evolve item and chocolate buttons) and it's from a brand I've wanted to try for a while - Evolve. 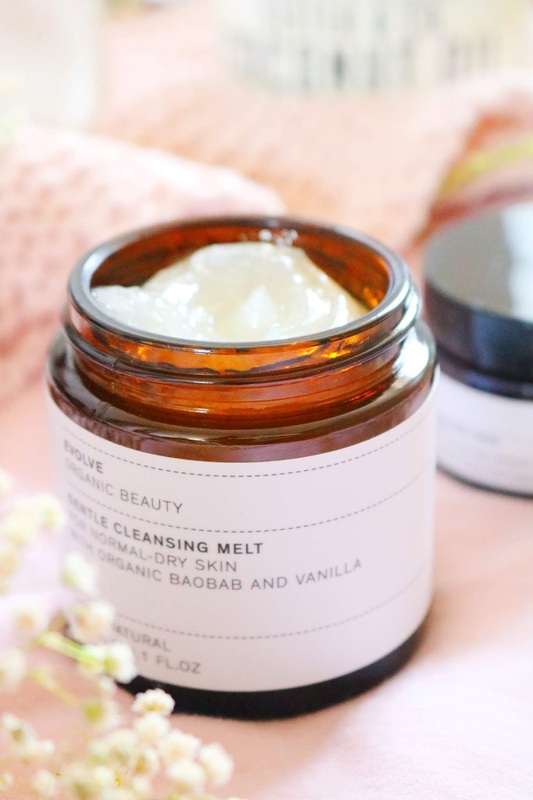 The cleansing melt is designed for normal to dry skin and it contains organic baobab and vanilla along with lots of other natural ingredients. I've been using the cleansing melt on and off since I receive the box and I'm loving it so far as it's very gentle on my sensitive skin, it removes makeup really well and it doesn't strip or dry out my already dry skin. It also has an interesting texture and so far I cannot recommend it enough. The second and final item from Evolve is an unusual product as it's a solid creamy deodorant. I have tried organic and more natural deodorants but not one that is in a pot container like this. I thought it would be awkward or difficult to use but it isn't and it's actually very effective. The texture is of a rich, thick balm and it leaves my skin very smooth. I love the fresh cotton scent and I'll definitely be using up this pot then potentially buying a replacement! Next up is a delicious food item and it's a packet of dark chocolate buttons which are suitable for vegetarians and vegans (yay!). Dark chocolate is a healthier option and I cannot recommend these enough. I'm used to vegan chocolate now but it does take a little time to get used to, especially as the only chocolate I would eat previously was rich milk chocolate. These buttons are so yummy, moreish and as they are vegan, I don't feel quite as guilty when I snack on them. The second food related item is a product that is quite unusual but this is the third time I've received an aloe vera drink within a subscription box over the past three or so months! I have tried it before receiving this box and it definitely has an unusual but sweet flavour. The texture of the drink is the most unusual aspect of it because it isn't smooth, it has small pieces of the aloe vera plant inside it which has a jelly like consistency. It's definitely unusual and worth a try but I don't think I'll be rushing out to buy a bottle. I also received a couple of other drinkable items in the form of two tea samples from Thee Van Oordt which I can't wait to try. Speaking of products I've tried multiple times before, this hand wash has been reviewed and included in a few posts on my blog already and I'm actually very glad to have another because it's the nicest hand wash I've ever tried. Not only does it contain organic and natural ingredients (24% of the ingredients are organic), it is also suitable for vegans too. The hand wash smells incredible, I love the scent of lavender and it doesn't irritate the eczema on my hands at all. I cannot recommend this hand wash enough and I'm so glad it was included in the May Natural Wellness box! The final food related item is a superfood powder that combines 10 organic nutrient rich whole foods into a powder that can be added to water or smoothies. It is 100% organic and doesn't contain any added fillers, flavours, sugar or preservatives. Some of the ingredients are as follows: pea and hemp protein, wheatgrass, açai and goji berries. I've tried a couple of powders like this but never really liked them but hopefully this one will be different. 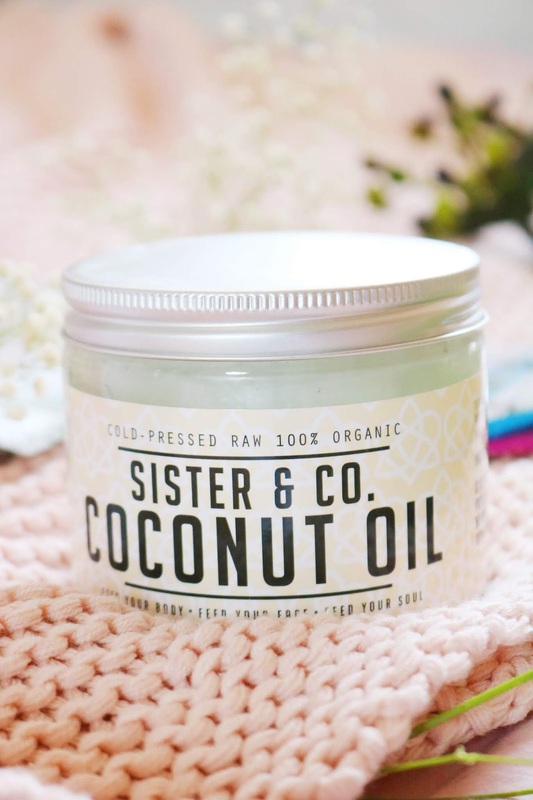 The final item from the box is a huge tub of raw cold-pressed coconut oil from a very cute brand, Sister & Co. I use coconut oil every time I cook and I also use it sometimes for oil pulling which I need to start doing again. I'm so impressed with the size of the items within this box as well as how much you get for your money! The RRP of all the items within the May box comes to around £61 which is much more than the price of the box. 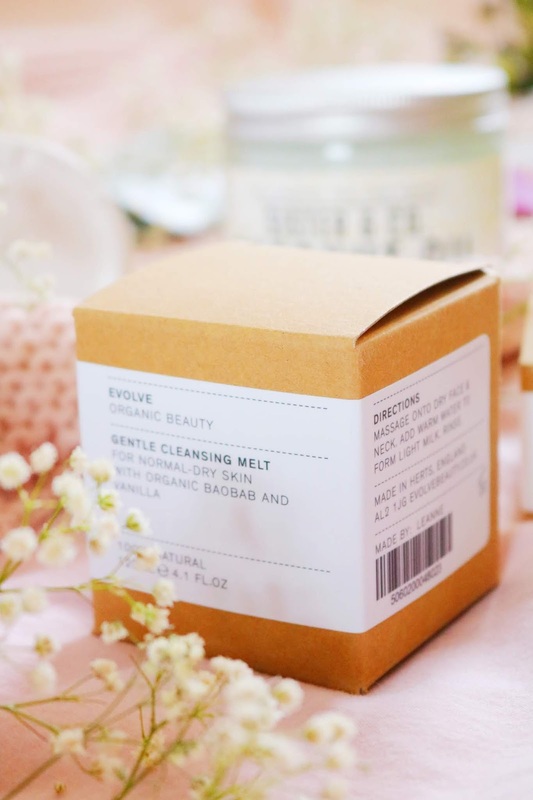 Have you tried the Natural Wellness Box? Do you subscribe to any subscription boxes? This looks like a great box. I love Organii products too. I looooove coconut oil!!! It makes everything so moisturized! Aloe Vera water sounds super interesting. I love coconut oil, it's an absolute life saver. So many amazing brands here. I've really been enjoying Evolve's Hair Elixir. Ooh looks like you got amazing products in this box! This box sounds fab! 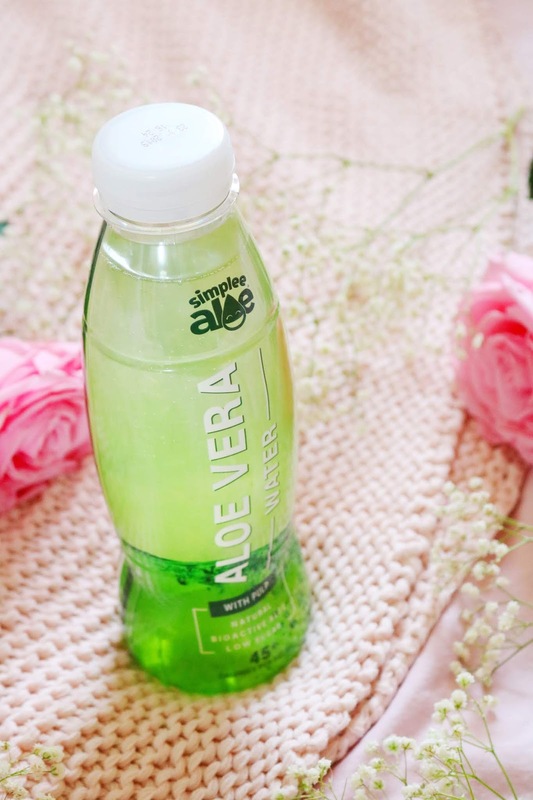 The aloe water sounds amazing too! The cleansing melt sounds amazing! The Cleansing Melt is definitely one I would love to try! I love the idea of surprise monthly box. The cleanser sounds so good. The cleansing melt sounds a bit like the cleansing butter I use from The Body Shop so I can imagine it being very good. The cleaning melt sounds so good! 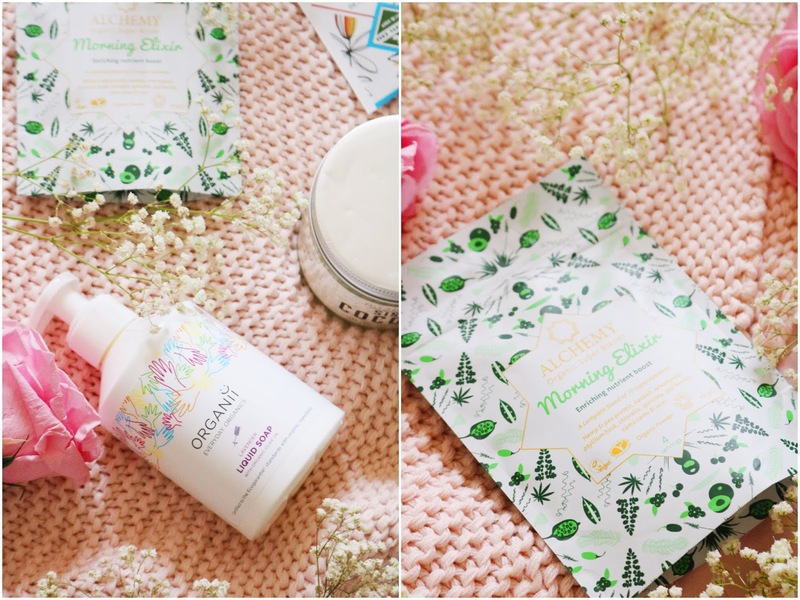 Oooh all these products sound so good! What a lovely box to receive. I'm really interested in learning more about natural beauty and ingredients. This box looks like such a good place to start.